Thanks for my request, have this in mp3. Great band that did not come across the pond! Oleg! 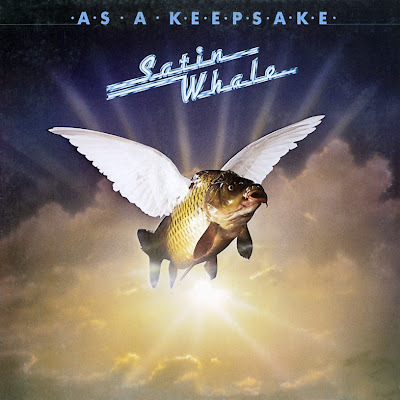 Do You have album SATIN WHALE - Whalecome (1978) ?